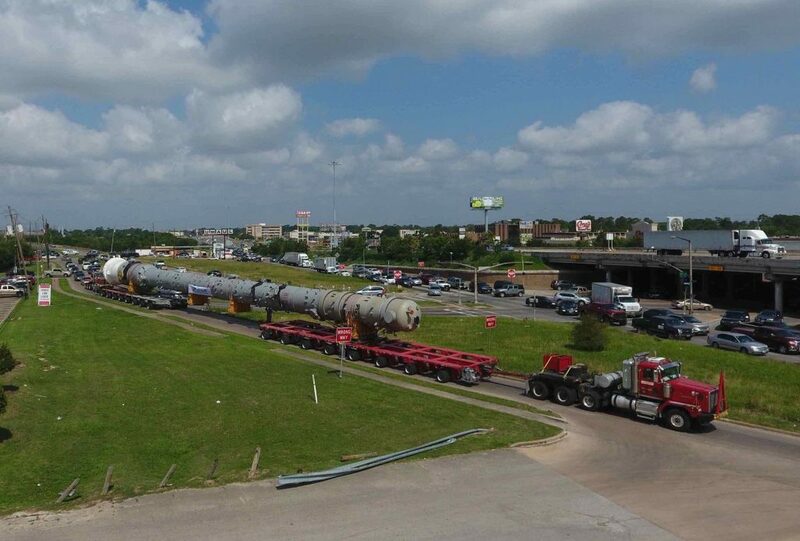 ← Transport Components 1000 Miles. Repeat. 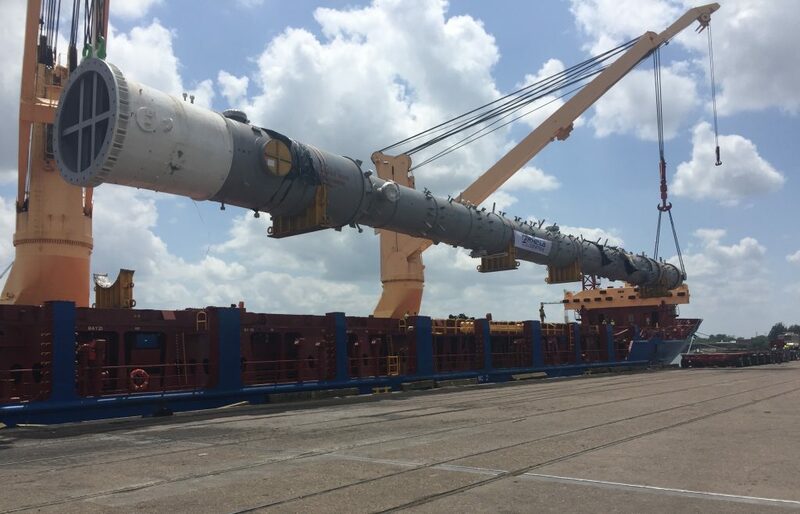 This entry was posted in Heavy Haul, Uncategorized and tagged EasTrac, oversize cargo, Port of Houston, project cargo logistics. Bookmark the permalink.